If you are a trader you must have seen that there is a pre-open session from 9 am to 9:15 am for both the National Stock Exchange (NSE) and Bombay Stock Exchange (BSE). 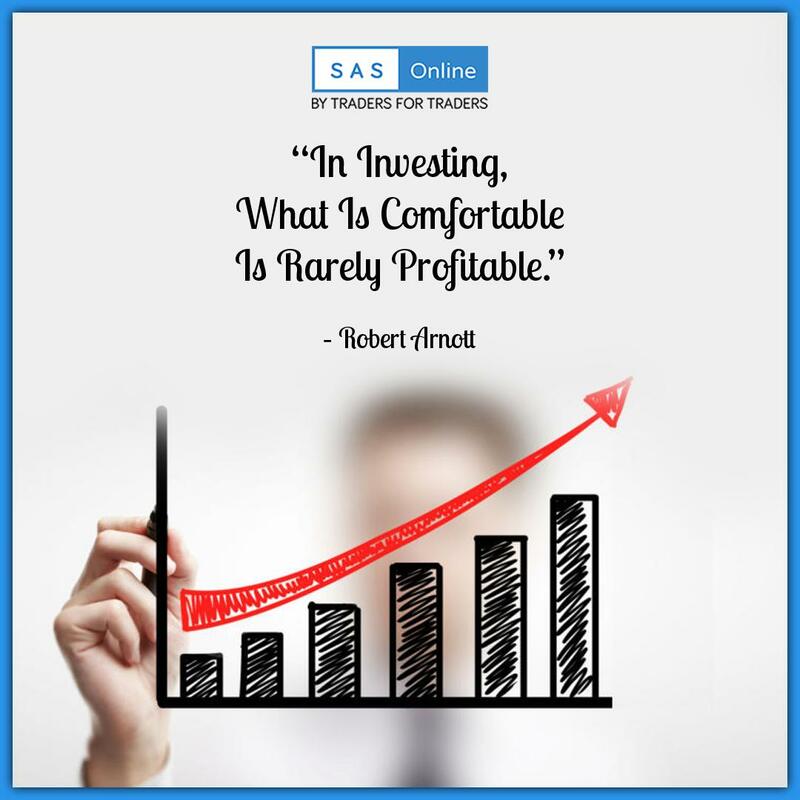 It is basically the period of trading activity that takes place just before the regular stock market session. Traders keep a close eye on this Pre-market session to guess the strength and mood of the market while looking forward to market opening. Let us try to understand how things work during these 15 minutes. At the outset let me tell you that you can place two types of orders in the stock market – market order and limit order (refer to the following graph). Now that we know the activities carried during these 3 time slots belonging to the pre-market session, let us take a look at how the equilibrium price determination or the call-auction session functions. Share price Rs.199 corresponds to the highest tradable quantity of 27000 and hence will be considered as the equilibrium or call auction price. Let’s have a look at another possible scenario. The above table shows maximum tradable quantity corresponding to two prices. In that case minimum unmatched orders quantity corresponds to Rs.199 (10,000) and not Rs. 205 (16,500). Hence in this scenario share price of Rs.199 will be taken to be the equilibrium price or co-auction price. A further possibility is that both maximum tradable quantities and unmatched orders are the same as the highlighted rows in the following table show. In this case, the price closer to the previous day’s closing price of Rs.200 will be taken to be the equilibrium price. Here it is Rs.199. But if both the prices are equidistant as is shown by the following table. In this case the previous day’s closing price will be the equilibrium or call-auction price. Limit orders will get precedence over market orders during execution. All market orders will be executed at the determined equilibrium price or call-auction price. All limit orders that are not executed will be moved to the regular trading session. Very useful information. Also presented in a very simple manner so that even a layman is able to understand. Some experienced traders are also not aware of the process and working of the pre-open session. Thank you. Thanks for the appreciation. We will keep updating with more stuff. From where “Demand & Supply Quantity” numbers are received ? and how “Maximum Tradable Quantity” is determined ? Demand and supply numbers come from the orders placed by various clients at the exchange. And Maximum Tradeable quantity is the maximum quantity that can be traded at that price which will be equal to sellers quantity at that rate. What is meaning of BUFFER PERIOD? 1) What is order book? 2) in each case for share price 207 maximum tradable quantity is 4000 instead of 6250. Why? 3) in case 1, for share price 205, maximum tradable quantity give as 1000 instead of 10500. Why?